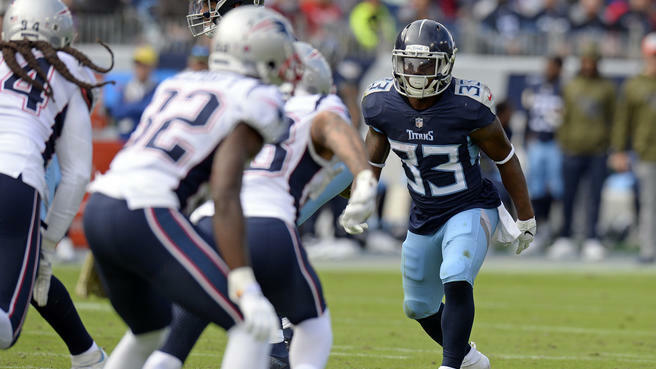 Titans running back Dion Lewis opened up about how he feels about the New England Patriots just minutes after his team, the Tennessee Titans, defeated them, Nick Shook of NFL.com reports. A quick history lesson on Lewis: The running back who followed in LeSean McCoy’s footsteps at the University of Pittsburgh first flourished with the Philadelphia Eagles before ending up in Cleveland, where he broke his leg in the preseason while with the Browns in 2013. That left him without a job for most of 2014, but not for long, as the Patriots signed him to a low-risk futures contract on New Year’s Eve. Lewis flourished from there with New England, so much that when it was time for a new deal, he had more than one suitor. According to Lewis, the team he gave his heart and soul to in exchange for on-field success didn’t want to open the checkbook to keep him around. 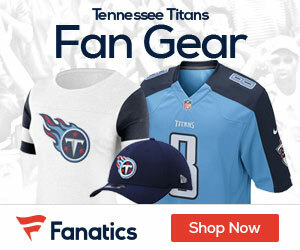 In regards to comments from Sunday’s game by certain former Patriot Players, who are now playing for Tennessee, just remember, Patriots know how to offer new contracts when time comes. These former players are too big for their britches and the Patriots know it and don’t want to deal with them. They are better off without them.